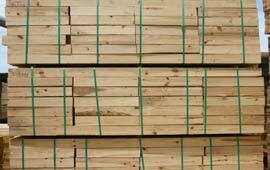 Phoenix Wood Products provides a wide variety of lumber products. We are certified through Timber Products Inspection to produce #2 and #3 grade lumber. We are one of the largest truss web-stock providers in Florida. We manufacture all types of dunnage and industrial lumber. We are your export specialists. 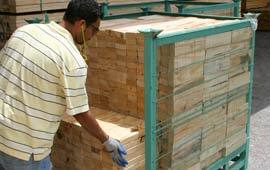 We manufacture heat-treated lumber that meets all ISPM-15 requirements.